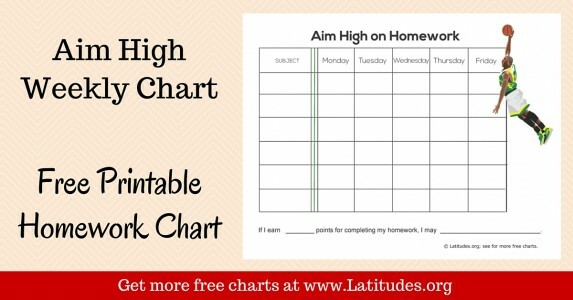 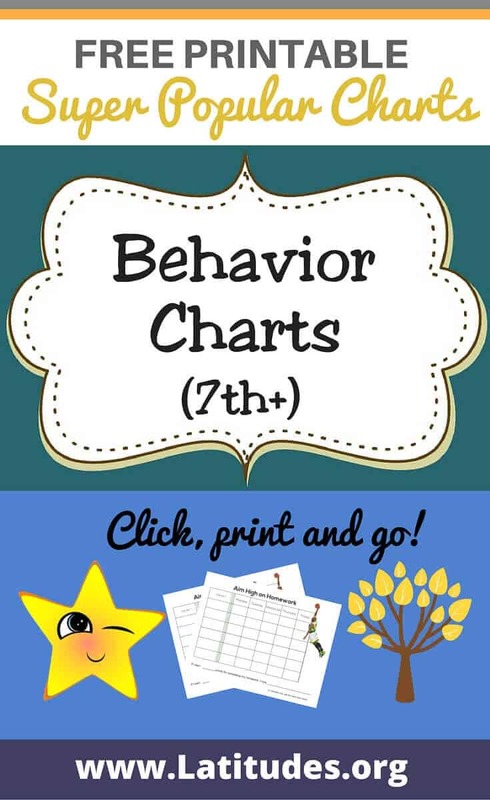 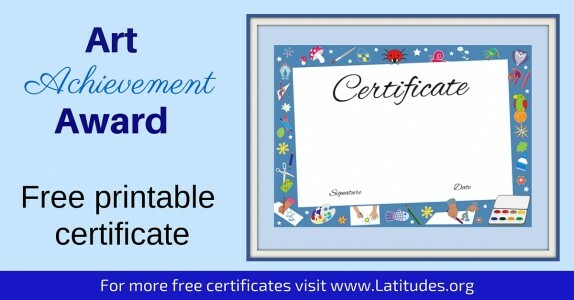 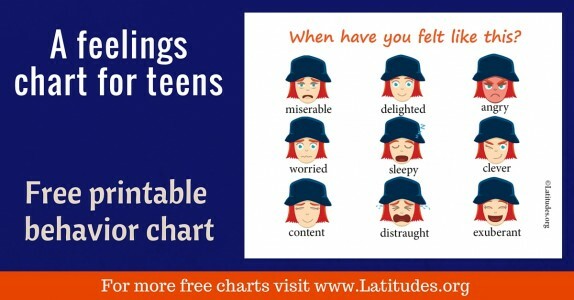 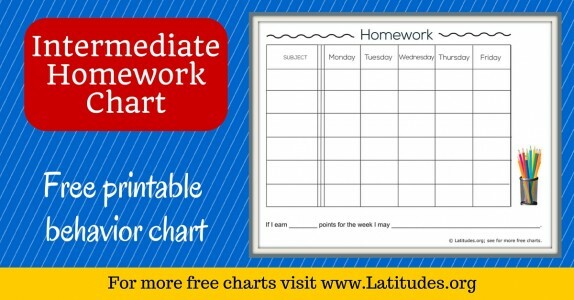 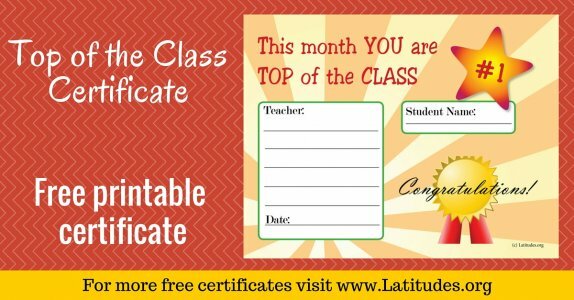 Older students in grades 7 and up can still benefit from behavior charts. 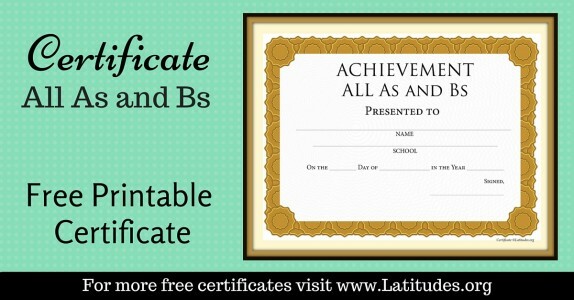 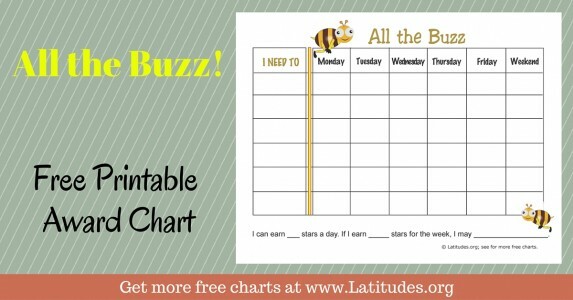 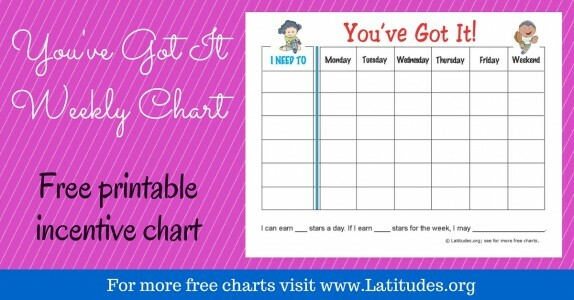 Print out some of the behavior charts below when you want to reinforce critical skills that will make life easier for them both in and out of school. 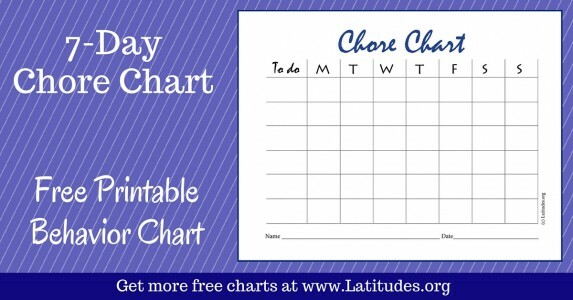 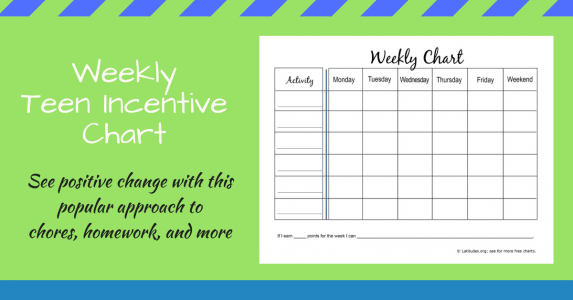 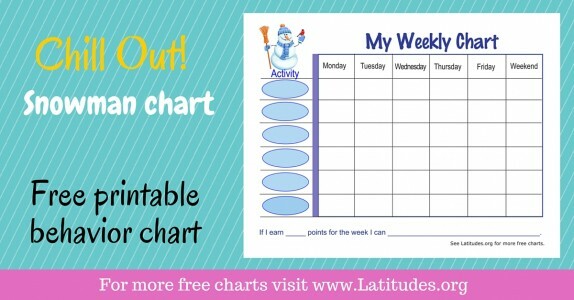 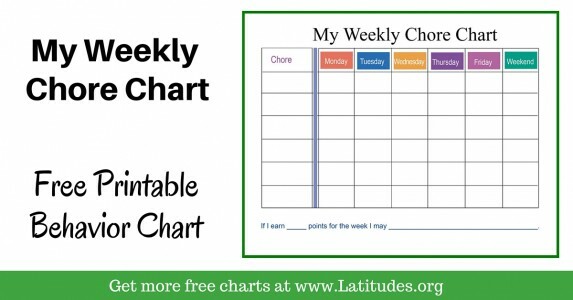 Remember, using behavior charts is all about reinforcing the positive and inspiring your students to make better choices and take more personal responsibility for their actions. 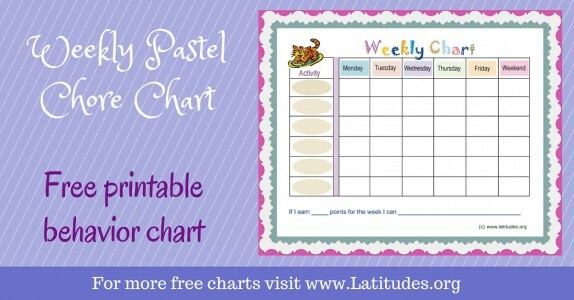 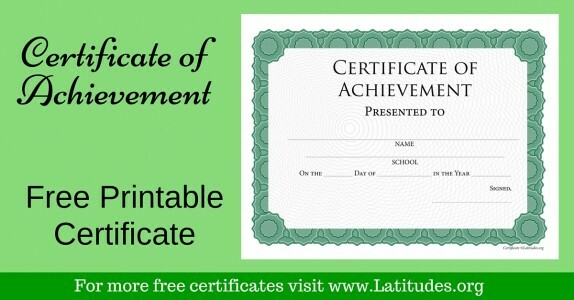 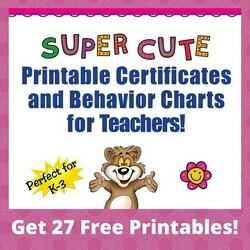 Students in grades 7 and up require special behavior charts that don’t look too cutesy. 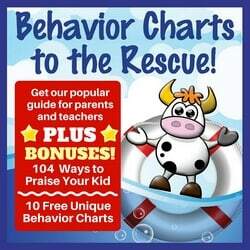 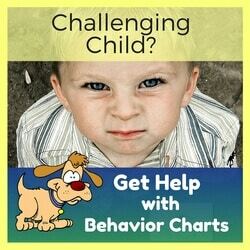 They need behavior charts that will help them improve their behavior while also making them feel a sense of pride and responsibility. 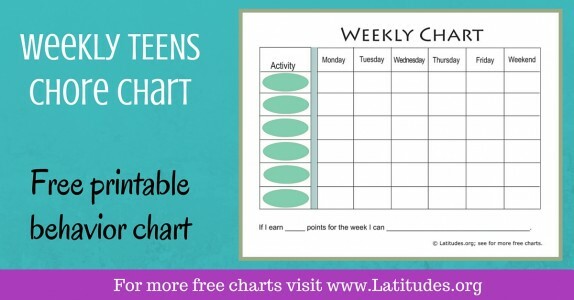 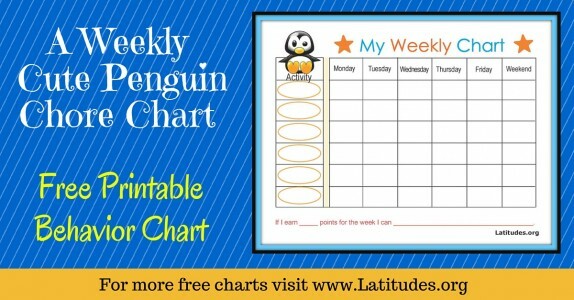 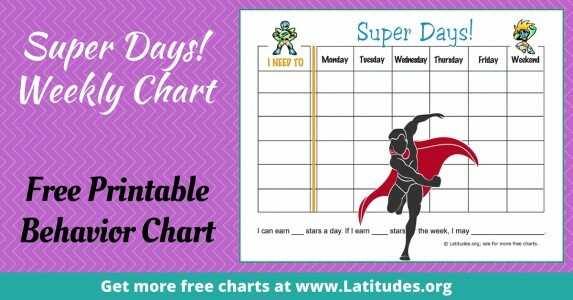 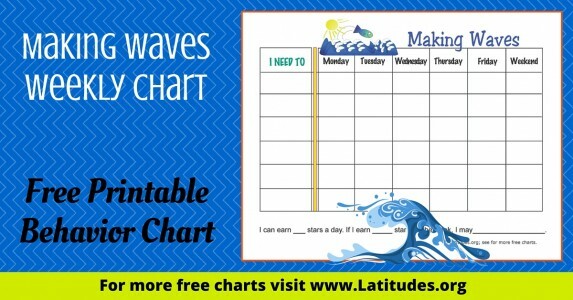 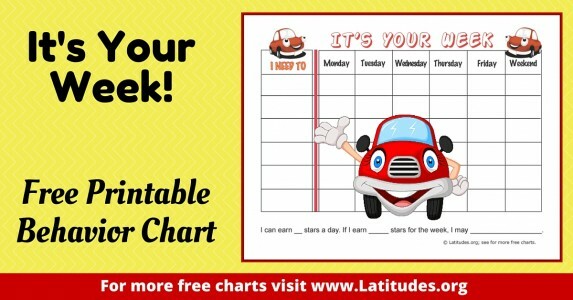 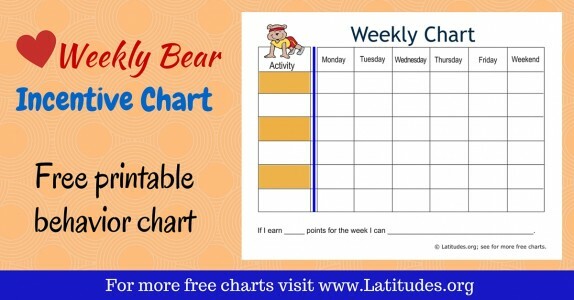 The weekly behavior charts are incredibly popular with students this age, but any of the behavior charts below can help you inspire your middle school students toward better behavior and increased self-esteem. 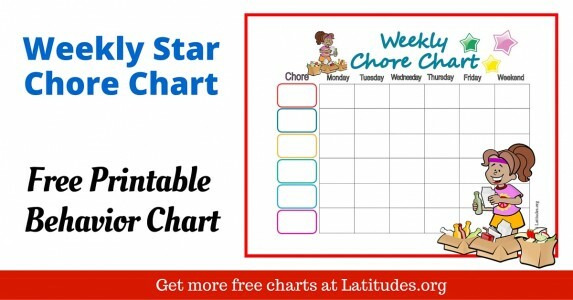 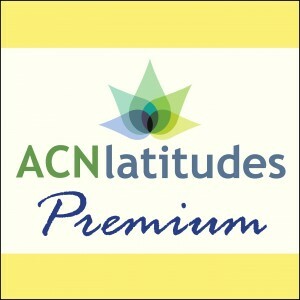 If you have a premium membership, you can customize behavior charts online and print one or as many as you wish of that version. 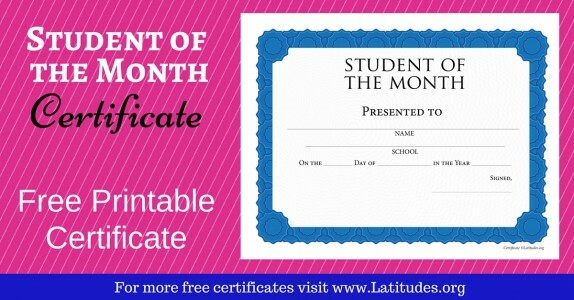 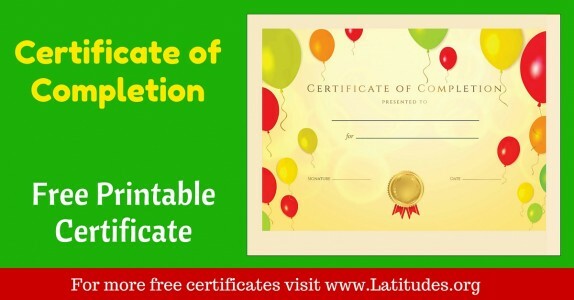 Otherwise, print one and fill out fields that you want to have repeated (such as your name or subject) and make copies so you will have them on hand. 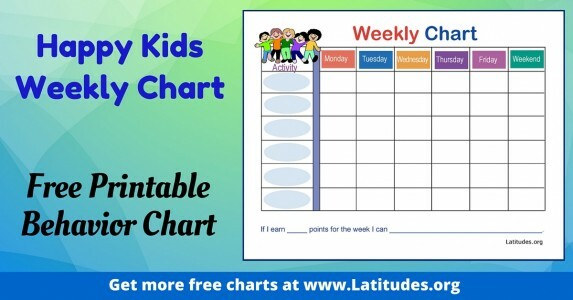 If you like using our free classroom behavior charts, then please use our social share buttons to tell your friends and family about them.